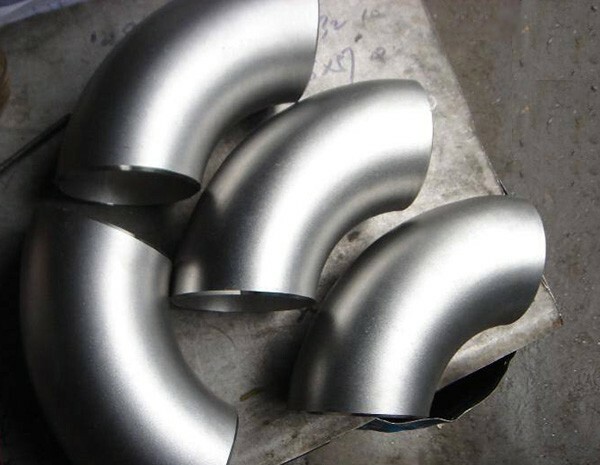 HEXON inventory and supply various zirconium flange and pipe fittings such as 90° and 45° elbows, reducers, tees, coupling, stub ends. 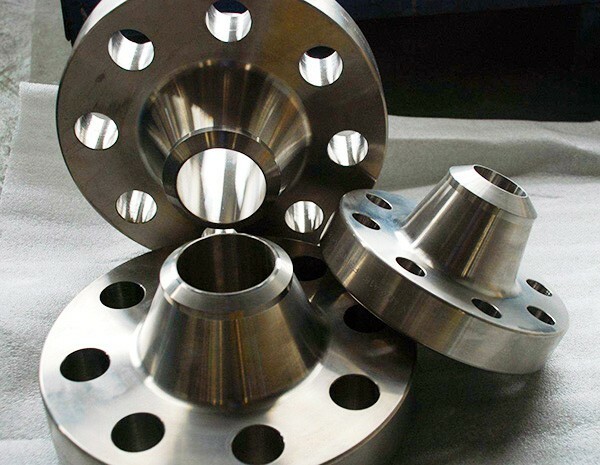 We can also fabricate zirconium flange and fittings according to custom drawing per individual specification. Typical grades of zirconium HEXON can offer include Zirconium 702 (Zr702), Zirconium 704 (Zr704) and Zirconium 705 (Zr705). These grades normally have hafnium content less than 4.5% according to ASTM, or much lower content made to order. No matter for small piece or large size, quality always means the same thing to HEXON. 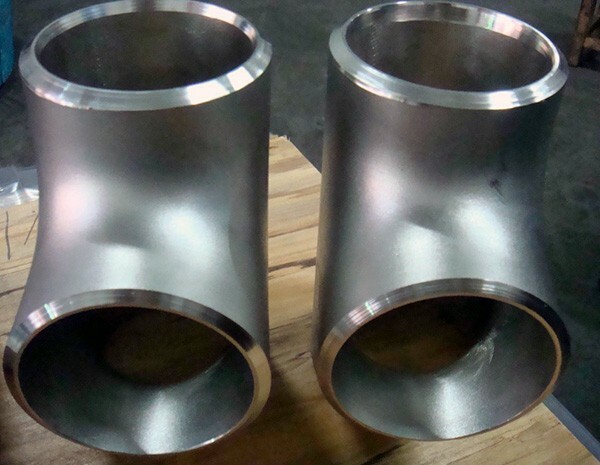 For instance, we analyze the VAR ingot, take specimen from finished product for tension test, and inspect each rod by Ultrasonic to prevent potential internal defects. Starting process from ingot also makes our price very competitive in the market.